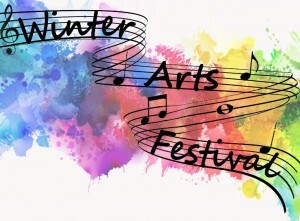 The Coe-Brown Northwood Academy Department of Fine and Performing Arts is pleased to announce that this year’s Winter Arts Festival will take place on Tuesday, December 9, 2014, in the main building on the CBNA campus. The festival will open at 6 pm to a student exhibition of entries to The Scholastic Art Awards in the Multi-Purpose Room. 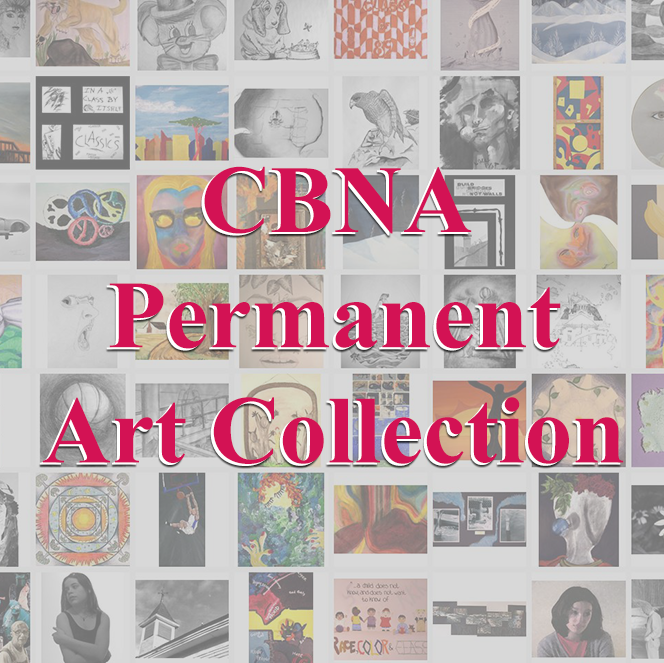 At 7 pm the CBNA Select Chorus will formally open the evening followed by a presentation of visual art award certificates. 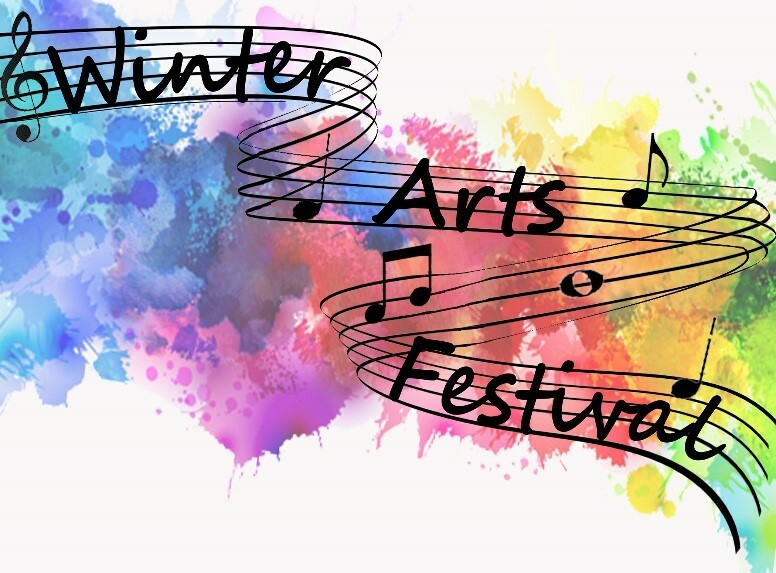 The Poetry for Performance class will next present a dramatic reading followed by vocal selections by the CBNA Concert Chorus and a performance by the Acting class. The evening will conclude with the CBNA Concert Band. Students, faculty, friends and community members are all invited. As in the past, this special evening in the arts helps provide additional financial support for supplies and repairs that cannot be planned for in advance. Your continued generosity is greatly appreciated. Admission is free to all participating students, while general admission is $5 per person or $20 for a family of four or more.